The San Marcos City Council will discuss and consider appointments to the Census 2020 Complete Count Committee and consider an official charge to the 2019 Charter Review Commission this evening. 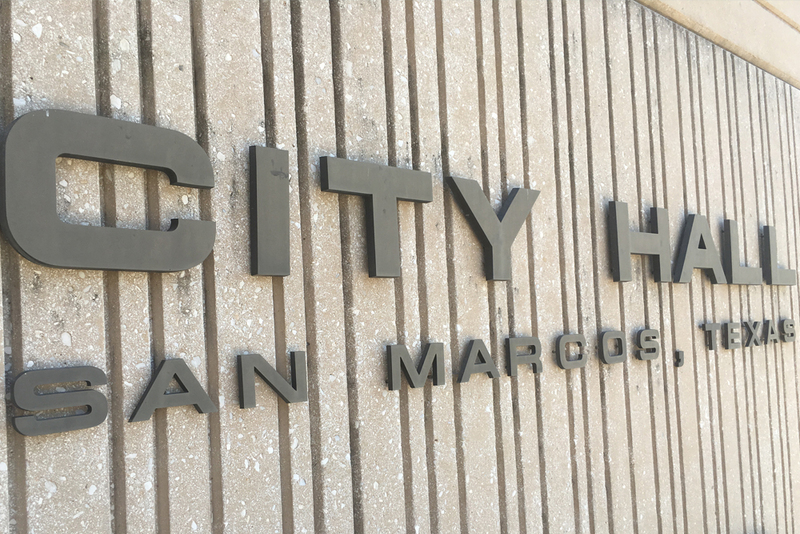 At the last regular meeting, council members voted 7-0 to postpone the discussion and possible appointments to the Census 2020 Complete Count Committee at the request of San Marcos City Clerk, Jamie Case. Case requested the item be postponed until the next meeting, so she could continue her search for representatives from the Health Profession and Youth Organizations to fill the census committees’ required mix of members. Case said she had reached out to the U.S. Census Bureau representative regarding the committee formation and was told the appointments could be postponed until the 16th. City Council adopted a resolution creating the committee on Feb. 19 following a presentation by representatives of the U.S. Census Bureau on Jan. 15. The committee will be comprised of the following mix of representatives from the community. According to the agenda, the Complete Count Committees (CCC) program’s goal is to create awareness in communities all across the county. The CCCs will utilizes local knowledge, influence and resources to educate communities and promote the census through local based, targeted outreach efforts. During the last meeting, council held a discussion about potential charter amendments council members were interested in putting on the November Ballot. Mayor Jane Hughson proposed changing the mayoral elections to odd-numbered years, which would require a single transitional term of three years. Hughson said that while voter turnout is higher during national, state and presidential elections, the local elections receive less attention and have lower voting numbers; on longer ballots, voters tend to vote straight ticket, which can often lead to nonpartisan races, such as local city council races, being missed or overlooked. After a long discussion, the council voted informally to establish a 2019 Charter Review Commission to review the matter and provide council with a recommendation. Tonight, council will consider and provide direction to staff regarding an official charge for the 2019 Charter Review Commission. The Charter Review Commission shall consider and make recommendations for or against the following amendments to the San Marcos; City Charter: 1. 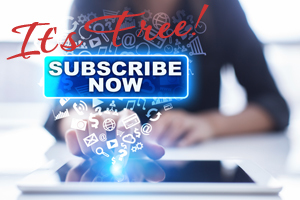 Conducting City Elections only in November of odd-numbered years and providing a transition plan to achieve that outcome by possibly changing the terms of office of Mayor and/or Council Members; and 2. Establishing term limits for the Mayor and/or Council Members. Council will also discuss and consider nominations to serve on the commission and provide direction to staff. The San Marcos City Council convenes at 6 PM on the first and third Tuesday of every month in the San Marcos City Council Chambers at City Hall.